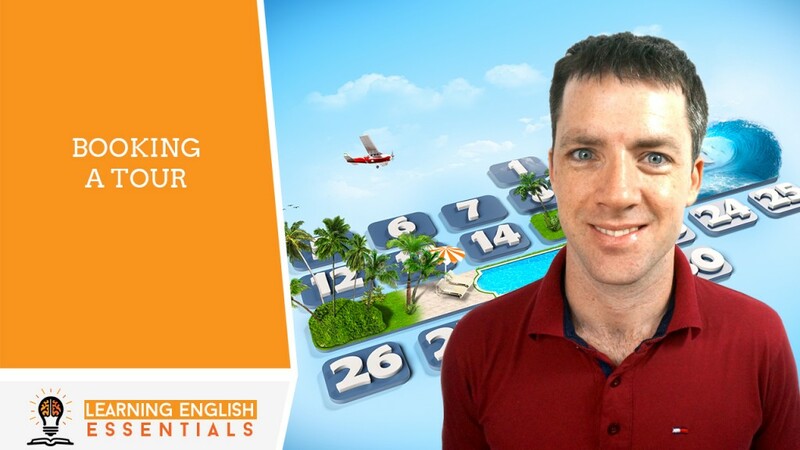 In this video of the English Conversation Topics series, I will take you through a common English conversation for booking a tour at a hotel. A: Hello Mr Smith, how can I be of assistance today? B: Good morning. I would like to book a tour for today. A: I can help you with that, what would you like to see? B: As much of Sydney as possible. What are my choices? A: There are a number of choices to see the sights of Sydney. There’s a hop on hop off bus tour that takes you around to The Opera House, The Harbour Bridge and a few other places as well. B: Do they tell you much about the places on the tour? A: While you’re on the bus they give you information about the places you’ll visit, but, you explore the locations at your own pace. B: Is there a set timetable for the tour? A: The buses run in a loop around the city all day. You just get back on when you are ready to go to the next location. B: What hours do the buses operate? A: They run from 7am in the morning until 9pm each night. B: How much do they cost? A: You can buy a pass that lasts all day for $30. B: You pay when you get on the bus the first time. Here is a map of all the stops. Where’s the closest stop? A: Their closest stop is just out the front of the hotel. B: That’s great. It sounds like a lot of fun. Thanks for your help. A: You’re welcome Mr. Smith, enjoy your day.